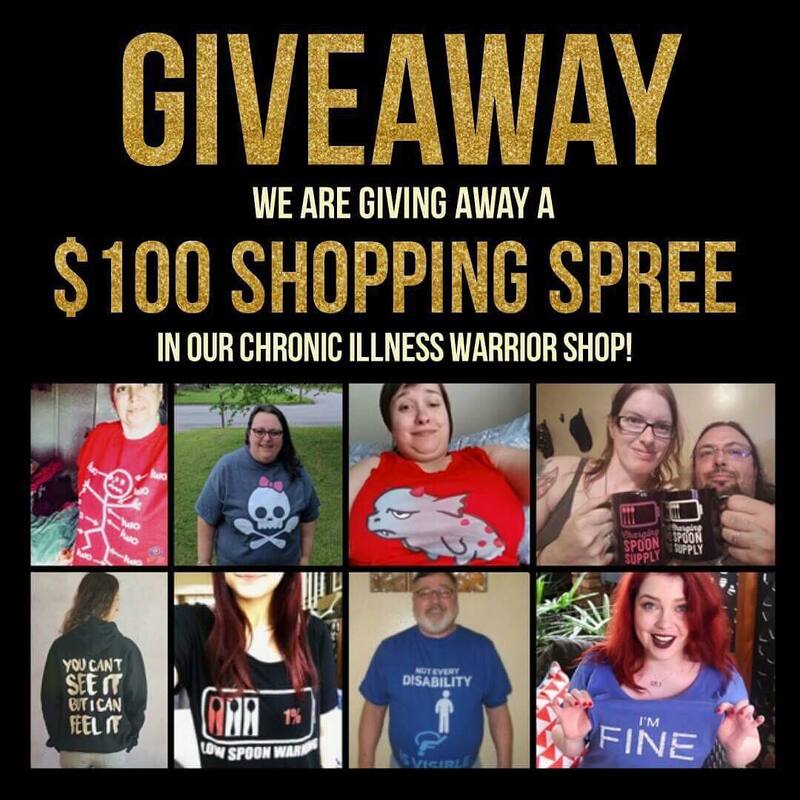 Living with a chronic illness can be tough. One of the hardest things is keeping up with your home. Simplifying cleaning chores while living with a chronic illness can be a big help. At times it seems like cleaning your home can be endless and overwhelming. It’s hard to find people to help unless you’re willing to pay someone. Here are ten tips to simplifying cleaning chores while living with a chronic illness. I hope you find them helpful. This really helps you conserve your energy. I like to keep my supplies in a little caddy. I have one on each floor. You can find inexpensive ones at Target and The Dollar Tree. There’s nothing worse than going to clean your bathroom and finding you don’t have what you need at your fingertips. I keep a window cleaner, tub and shower cleaner, disinfectant, paper towels, and rags. I like to use my own cleaning products made from essential oils. For those of you who don’t have stairs, think of yourself as lucky. When my children still lived at home they did the stairs for me. Now that they’re grown I’ve had to figure out the best way to get it done. I like to use a lightweight vacuum, especially one that has a detachable handheld vacuum. We used to own a Dyson. They are one of the best sweepers where quality is concerned, but they are heavy! I also use the lightweight one on my hardwood floors. When I’m in a hurry or there’s just a little bit of dirt on my stairs, I like to simply use a lint roller. There are products that you can use that you spray after every shower; you can use these in your tub too! This helps keep up with the soap scum and makes deep cleaning so much easier. I use one from Method. There are also many recipes online. It can be hard to clean the tub and shower when you’re in so much pain or have limited energy. Using a mop can make this task a lot easier. You don’t have to reach or bend as much because of the mop’s long handle. I spray the tub or shower and let it sit for about ten minutes then start mopping. Strong odors from chemicals can trigger headaches, and when dealing with many chronic illnesses toxic cleaners can make you feel worse. I like to keep my home as natural as possible, so I primarily use nontoxic cleaners. Method products are the ones I use the most. They are usually the least expensive store-bought ones and work well. I also make my own on occasion. If you google homemade cleaning products, there are tons of recipes available. When using a spray cleaner, spray and then let it sit for about ten minutes before wiping. You can move to another area while you’re waiting for the cleaner to work its magic. I like to keep wipes in each bathroom and kitchen. It makes for an easy quick cleaning. It is hard to find eco-friendly wipes, but Seventh Generation makes some. You can usually find inexpensive glass cleaner wipes at the dollar store; they’re not eco-friendly but they do come in handy. The internet has lots of recipes for homemade wipes. I need to start making my own! I know hiring a cleaning person can be expensive. Many of us are on disability or only working part time, and it can be hard to make ends meet. When my family asks me what I want for Christmas or my birthday I sometimes suggest a gift certificate for a one-time cleaning. Groupon can be a good place to find deals. 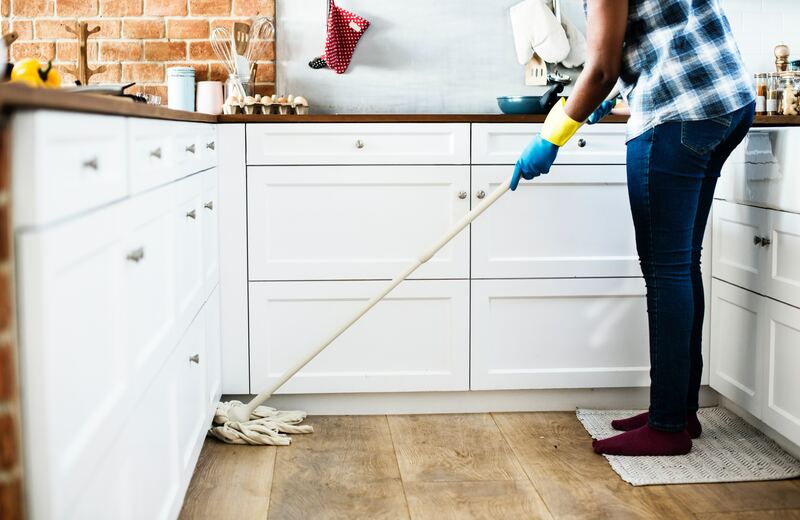 If you have high school or college students in your neighborhood who need some extra money and wouldn’t mind cleaning you may be able to negotiate a reduced rate. Another option is to barter with a friend. It is such a great feeling to have a clean house that you didn’t have to clean! I recently saw this tip in a magazine. Car wax can be used on window sills, ceiling fans, and vents. I know these are some of the hardest things for me to clean, and I don’t want to clean them anymore than I must. Clean as you normally would and then apply a thin coat of car wax with a cloth. Do you have any ideas for simplifying cleaning chores while living with a chronic illness? Tanya can be found at My Fruitful Home where she blogs about maintaining a home and family while living with a chronic illness. Her social media channels can be found on her blog as well.